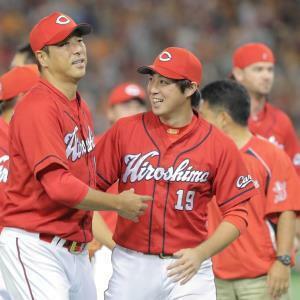 Baseball Equipment online shop "Swallow Sports staff Blog": Carp Nomura Yusuke pitcher contracts with Onyone in the central league's most wins ! 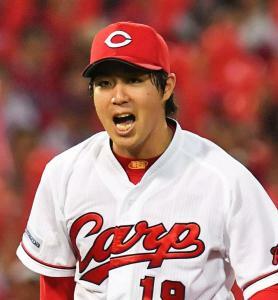 Carp Nomura Yusuke pitcher contracts with Onyone in the central league's most wins ! signed DP Staff contract with Onyone the other day ! at Onyone's distributor It was on Facebook for a Prospect. 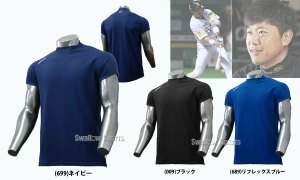 ☆ All Onyone products here ! 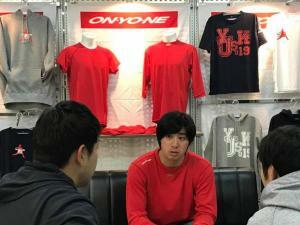 he likes Onyone's wear, and he seems to have many players purchased individually. 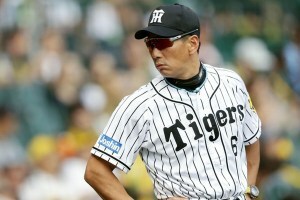 was also wearing Onyone during his active era. 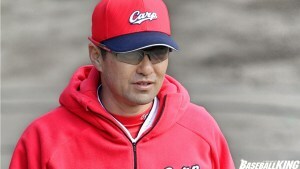 Both of you seem to be wearing even after taking office as director ! 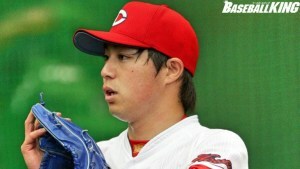 fighting spirit of Kuroda ! ☆ Onyone Recommended underwear is here ! Miscellaneous Onyone items are being handled ! ☆ Shipment on the same day! 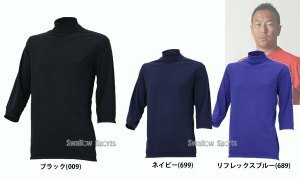 Onyone Recommended Items ! 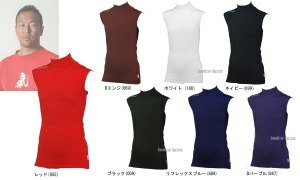 ☆ Onyone undershirt feature ! 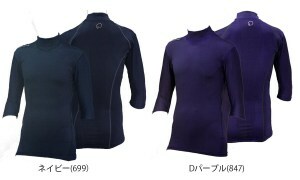 ☆ Onyone cold weather wear feature !